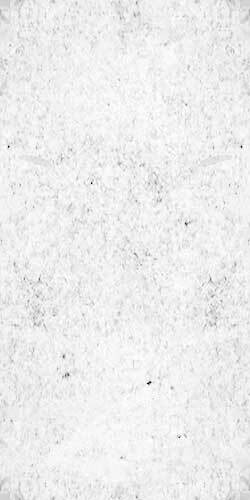 Whoever said that you can’t go home again never told FACE TO FACE. The melodic punk institution, whose songs have influenced an entire generation of bands, return to Fat Wreck Chords—the same label who released their classic debut Don’t Turn Away—for their ninth full-length studio album, Protection. As lead man Trever Keith explains, this wasn’t coincidence. “The decision to go back to Fat was a no brainer,” he says. “We knew we wanted to make a more back-to-basics punk rock record... Fat Wreck Chords was an obvious choice.” Protection draws from the energy and passion of FACE TO FACE’s early records but is ? ?ltered through the band’s unique perspective as true “lifers” in punk rock. The result is an urgent and powerful 11-song blast that recalls the melody and angst of the band's formative sound, while showcasing their greatly matured song- writing acumen. Thoughtfully penned lyrics bolster the entire album, from band favorites “Double Crossed” and “Say What You Want” to the vicious barb “14:59” and the emotionally moving “Bent But Not Broken.” Another factor in the album’s outcome was the contribution of producer Bill Stevenson (NOFX, Rise Against, Propagandhi, Anti-Flag).After nearly two decades of FACE TO FACE producing their own albums, the benefit of the collaboration with Stevenson is rejected in the elevated feel of Protection. 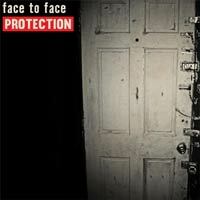 Despite the fact that FACE TO FACE doesn’t need to prove anything to anyone, Protection is an emphatic validation of their 25 years of massive commercial and critical success.